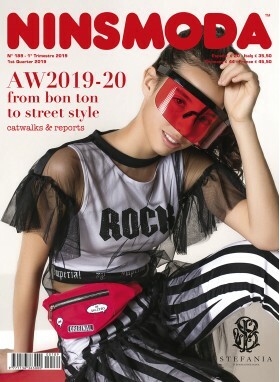 New edition NINSMODA nº189. New season. autumn-winter 2019-20 collections. 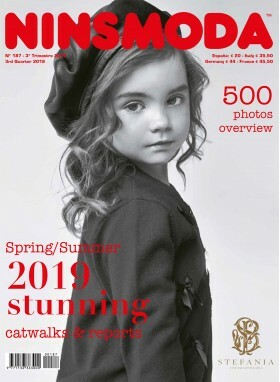 Exclusive reports of Pitti Bimbo - Florence - and FIMI - Madrid - fashion shows. All the catwalk looks. 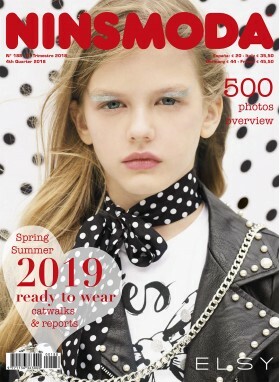 Including an interview to Davidnia Gómez Arcas, NoraNoritaNora stylist, and releasing trendy collections such as Emilio Pucci, Stefania, ilGufo, Monnalisa, Sarabanda... Reports of the most representative kidswear exhibitions; Fimi, Pitti Bimbo, Playtime Paris, Children´s Club New York, SundaySchool... as well as shoes for kids seen at ShoesGallery and iKidsSquare Micam. 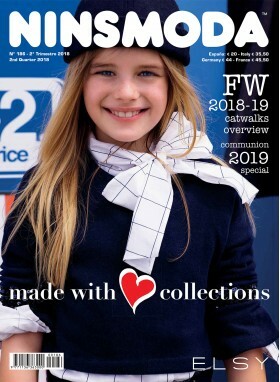 Founded in 1971, Ninsmoda is a pioneering magazine in the children's fashion sector and is now distributed worldwide. Contact us if you have any doubts regarding the purchase of our magazines or want to distribute them.